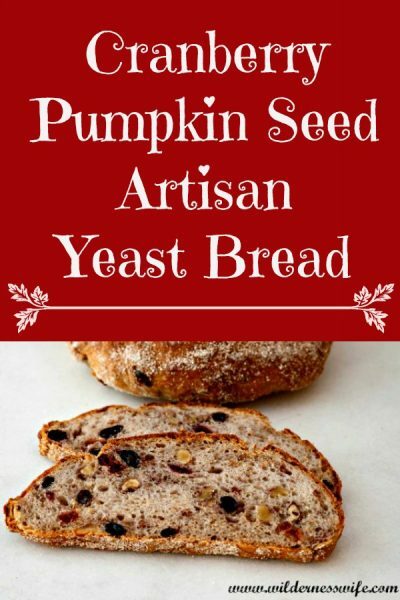 Cranberry Pumpkin Seed Artisan Yeast Bread – a new twist on that holiday favorite – Cranberry Pumpkin Bread! 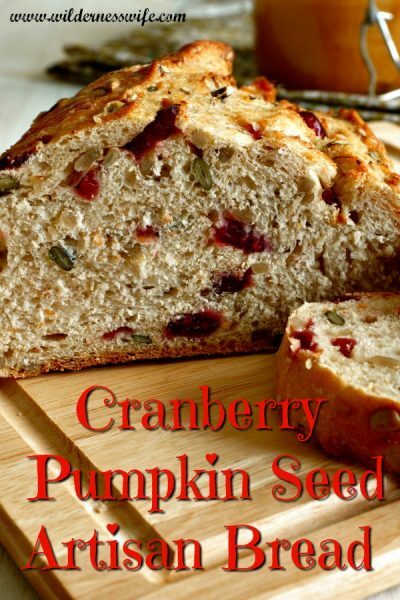 Cranberry Pumpkin Seed Artisan Yeast Bread makes an delicious addition to Thanksgiving dinner or any fall meal. Everyone thinks that making a yeast bread is a lot of work and incredibly time consuming. Years ago, before wonderful appliances like my KitchenAid stand mixer, it was a lot more work making bread. 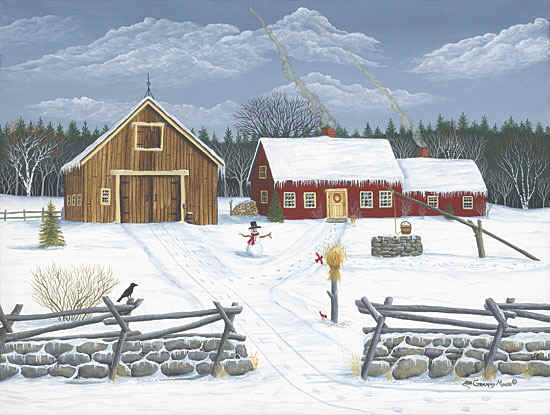 I can remember my grandmother kneading bread on her vintage bread board. I loved watching her as it seemed effortless as she rhythmically folded and pressed to get just the perfect texture or “crumb” as she called it. Like I said it seemed effortless until I tried it myself. Just like a lot of things in the kitchen of “the good old days”, new appliances really help make the work easier. God Bless the person who decided to put that dough hook on the stand mixer. That person has my eternal gratitude! My KitchenAid stand mixer makes bread making so easy. Now there is time involved in bread making but not “hands-on” time. You do have to wait for the dough to rise twice but you can be doing other things. Bread can rise alone without being watched! Just be sure to put your precious dough in an area that is warm and free of drafts and ti will take care of itself. This makes a tasty bread to serve with Thanksgiving dinner in place of dinner rolls, and makes a delightful and thoughtful Holiday hostess gift. Cranberry Pumpkin Bread is an old holiday standard but this recipe adds a new twist – Pumpkin Seeds and Yeast. Cranberry Pumpkin Bread with the volume turned way up! 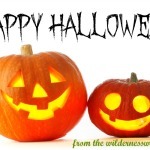 Use the pumpkin seeds from your Halloween Jack O Lantern or from your pie pumpkin. Toasting instructions for making your own pumpkin seeds is below. A stunning bread that tastes as good as it looks! Combine yeast and warm water, dissolving the yeast, and let stand until creamy (takes about 4-5 minutes). Combine the oats, salt, oil, honey, molasses, and boiling water together and let stand until the mixture reaches 105 degrees F.
In the bowl of a stand mixer, mix the yeast mixture into the oat mixture on low speed until mixed. Add the two eggs to the mixture and combine well. Using dough hook, gradually add the wheat flour and 2 cups of the bread flour ½ c. at a time alternating as they mix well. Continue to add bread flour ½ c. at a time to make soft dough. Mix until the dough clings to the hook and cleans the sides of the bowl (takes about 3-4 minutes). Continue to knead for 4 minutes or until the dough is smooth and elastic. Place in a greased bowl, turning to grease the top of the dough. Cover and place in a warm, draft free place to let rise till doubled in size (about2 hours). Punch the dough down and gently work in the seeds and cranberries with your hands. Reserve ½ cup of mixed seeds to decorate crust. Make sure that the seeds and cranberries get evenly distributed through the dough. Grease a large sheet pan. Divide the dough into 3 pieces. Shape into loaves and place them on the pan with seam side down. Sprinkle the reserved seeds onto the top of each loaf and press into the dough. Cover with damp towel and let rise in warm draft-free place until doubled in size, about 90 minutes. Preheat the oven to 375 degrees. Bake loaves for 30 – 40 minutes until they are golden brown and sound hollow when tapped. Definitely save your pumpkin seeds…… a healthy and tasty treat! After carving the Jack O lantern for the front porch or making the fresh puree for the pumpkin pie, why waste all those tasty seeds when you can turn them into a tasty treat. 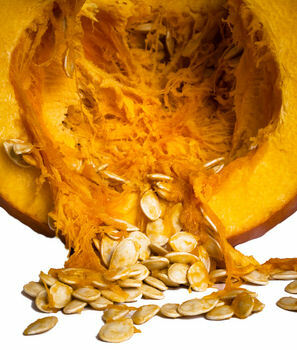 The first step in the preparation is separating the seeds from the stringy pumpkin “guts”. As I scoop the seeds and guts from the pumpkin, I place them on a few layers of newspaper. Then I pick the larger clumps of pumpkin fiber from the seeds. Next I put the seeds in a large bowl of warm water, The seeds will float to the top. As they do, I rub them between my hands to remove the last of the pumpkin residue and place them in a saucepan full of water. Step 2 is removing the shells from the pumpkin “meats” inside. To do this I put the seeds in a large pot of water – 1 quart of water for every 2 cups of seeds is a pretty good ratio. Add 2 tbs. 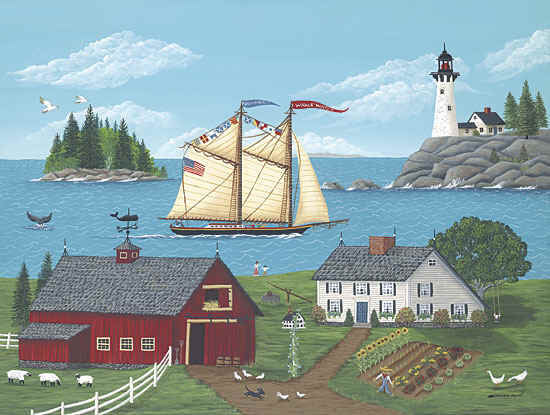 of salt to each quart of water. Bring the seeds and salted water to a boil and boil for 30 minutes. Drain the seeds in a colander and let them cool enough to be able to touch them. Then just pick up the seed in one hand and pull the shell off with your other hand. The shells will come off the seed fairly easily. At this point they are ready to use in the above bread recipe or you can toast them in the oven for a yummy and healthy snack. Oil a sheet pan and spread the pumpkin seed meats on it in a thin layer. You can salt them or sprinkle them with different seasonings like garlic powder. Cook in a 300 degree oven for 30-40 minutes. 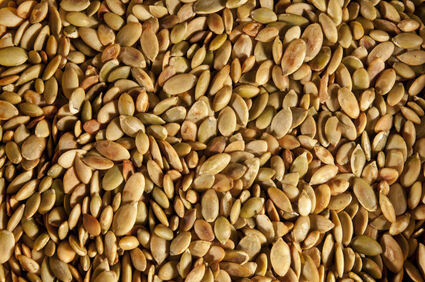 Toasted and tasty pumpkin seeds are a great as addition to your favorite recipe or a nutritious snack all on their own! 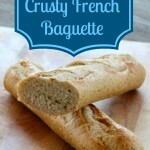 For more delicious bread recipes including bread recipes using your KitchenAid stand mixer, Crockpot Bread recipes (yes, you can make bread in your slow cooker! ), and healthy multi-grain bread recipes visit my Bread Recipe page by clicking here. 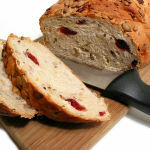 Cranberry bread is one of my favorite loafs to indulge in at the grocery store! Can’t wait to try yours at home! I’m sure it’s a million times better! Thank you for sharing your recipe on Merry Monday Linky Party this week!!! Stop by this weekend to add to another Linky Party. What a delicious looking bread! I wish I had saved my pumpkin seeds but I already ate them. HOW MADDENING! I was following this recipe. At first it said 5 cups of bread flour, and then when I was doing the steps, it says 2 cups. So many positive comments and nobody caught this? A waste of my ingredient and time! Thanks for NOTHING! Sorry that you had a problem reading the directions. They are written in the manner that the majority of bread recipes are written. If you haven’t baked bread a lot, it might be confusing. The recipe calls for you to initially mix the yeast/egg mixture with the wheat flour and 2 cups of the bread flour, alternating in 1/2 cup increments. Then the balance of the bread flour (3 cups) is added in 1/2 cup increments. If one adds all the bread flour at once, the full 5 cups, you would get a very lumpy mess. Adding in increments, allows the dough to absorb the flour and stay smooth. You sound very angry and I am so sorry that the recipe caused you such stress. i couldn’t seem to stop once i have started eating it. I agree. 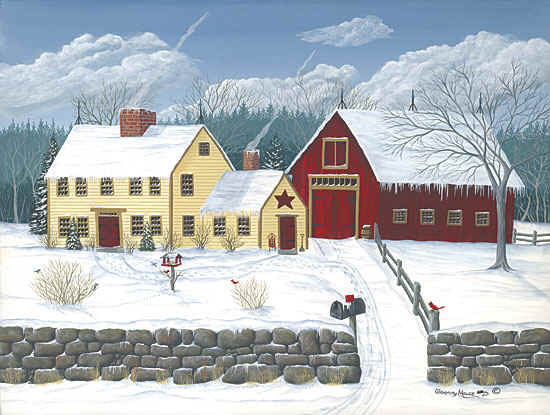 There’s nothing like the crisp, cool weather in the fall to bring out the “inner baker” in us all! great recipe, the bread looks amazing! Oh my goodness!! I love this bread!! Thanks for sharing at Foodtastic Friday! Absolutely YUMMY!!!! I have to try that bread! several of my favorite things all in one bread. thanks for sharing! I saw your link over at Earning My Cape:super link party. This looks delicious! I love artisan breads, and toasted pumpkin seeds are a favorite of ours every Fall. I never realized that you could shell the pumpkin seeds, as we’ve always eaten them whole. Are they more tasty than leaving the shell on? Thanks for sharing with us for Tasty Tuesday over at aletteredlife.blogspot.com. that looks BEAUTIFUL! I can’t believe how yummy your bread looks. I will have to makes some just to see if I can make it turn out so lovely. 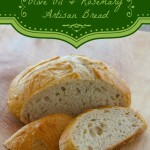 I love artisan bread…can’t wait to give it a try!! Great recipe! This is much more fun than plain whole wheat bread.